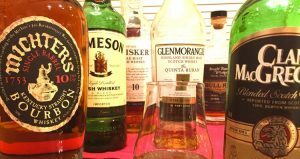 MacGregor’s Whiskey Bar – Explore Manzanita! 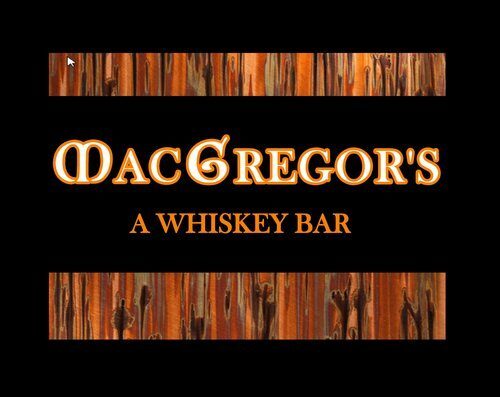 MacGregor’s is an up-scale, intimate cocktail bar. 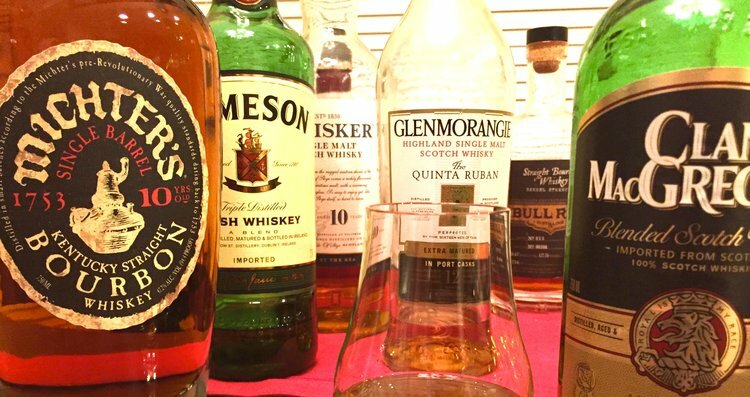 Our mixologists can whip up anything you desire, though our focus is on whiskey. We offer over a hundred brown liquors from around the world with an amazing array of high-end labels.